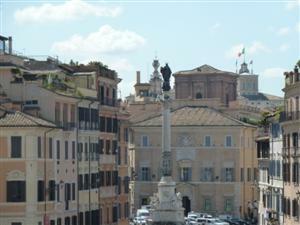 Rome is a fascinating city and is rich in its' history. One feels the history come alive and it is a very emotional visit! In the last 10 years the renovations have been extraordinary and they were so desperately needed. 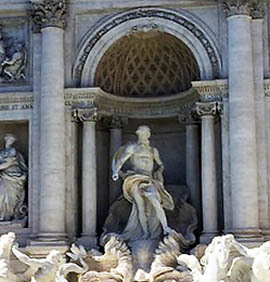 The preservation of Rome's historical landmarks has added to the renewed interest in the eternal city. The different neighborhoods such as Testaccio, Tratevere, and Monti all have a new vibe and are attracting a great mix of interesting people of all ages. 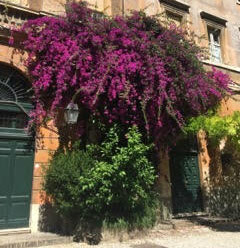 If you have not been for awhile...Rome is a "must see"! "Kathy really listened to the needs of our large group and made sure there was something for everyone. I have traveled to Europe before but don't know that I ever had such a fun and stress free vacation. 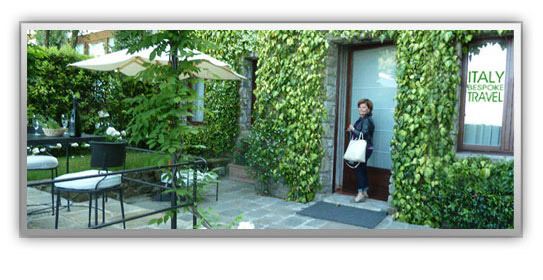 Grazie mille Kathy for making our trip Viaggio di una vita - a trip of a lifetime!!! 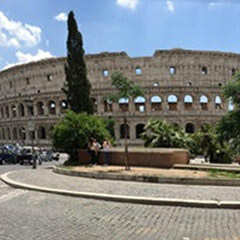 "My stay in Roma, thanks to the skillful planning of Italy Bespoke Travel was an incredible experience. The hotel was intimate, well appointed, well situated and with the most beautiful rooftop restaurant that made you feel like you were in a travel movie! 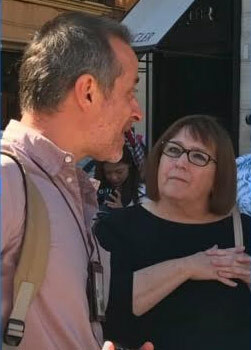 And then thanks to their contacts we had all insider info and reservations for all of the hidden jewels Roma has to offer...drinks at the perfect trattoria, tours of magnificent gardens, entrees to custom tailors, private evenings at gourmet restaurants.